Picturesque with large oaks lining the road casting heavy shade on the sidewalks, the Kingsbridge East and West communities are ideal for any family buying homes in Oviedo. Located east of Alafaya Trail on Mitchell Hammock and County Rd 419, this community is a quaint area with many lake front properties and a beautifully serene landscape. The community includes tennis courts, a playground with an adjacent gazebo, walking paths, and benches at each lake for residents to relax while taking in the view. The neighborhood frequently holds many community events such as garage sales, movies in the park and fund raisers. 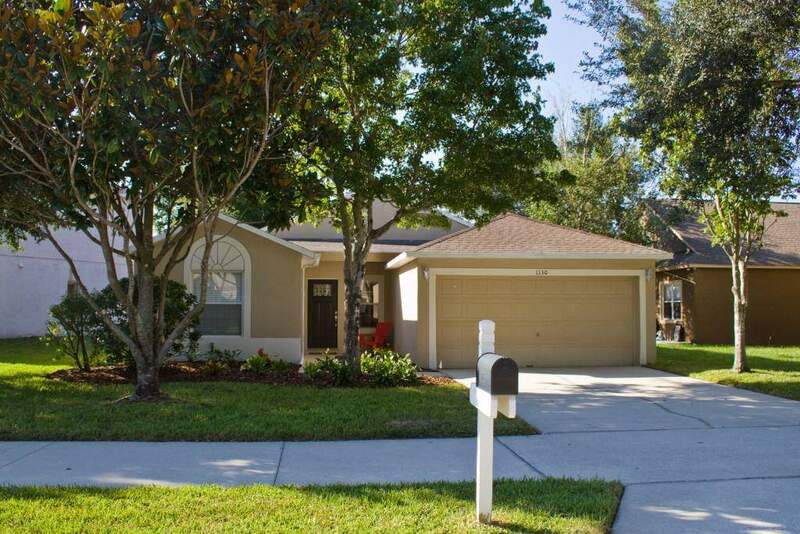 Kingsbridge homes have large yards and is a pet friendly neighborhood. Zoned for excellent schools such as Stenstrom Elementary, Jackson Heights Middle, and Oviedo High school, and with The University of Central Florida nearby, Kingsbridge is an ideal place to raise a family. Families shopping for Oviedo real estate will be won over by everything Kingsbridge has to offer.